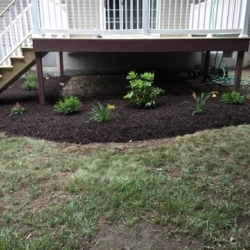 Call (570) 617-0432 Email Us! 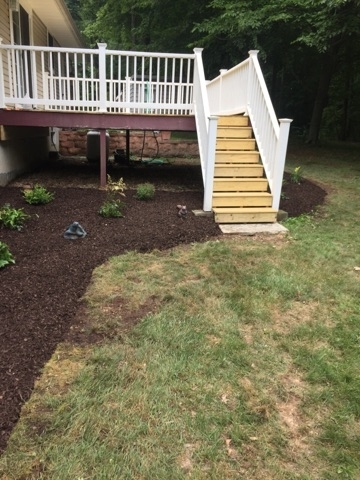 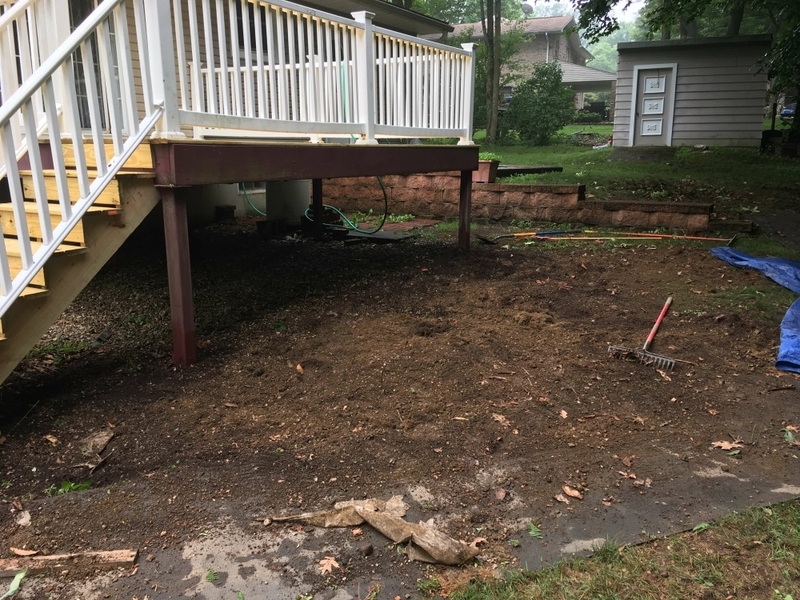 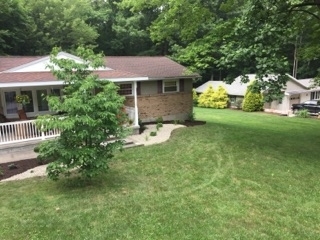 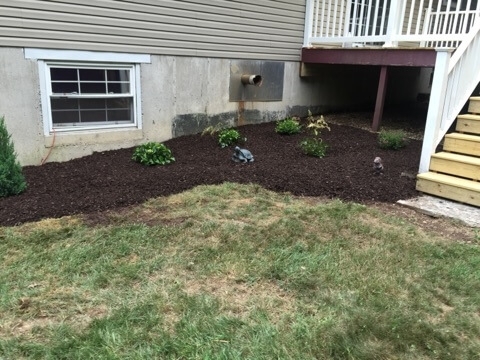 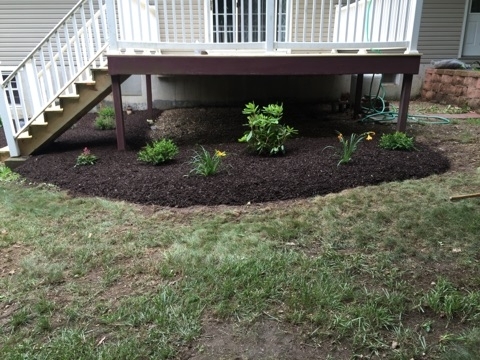 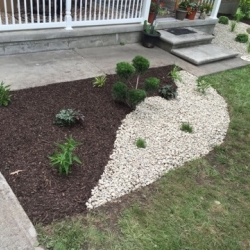 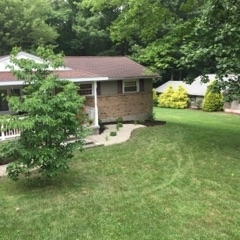 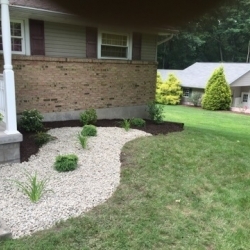 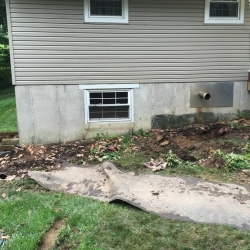 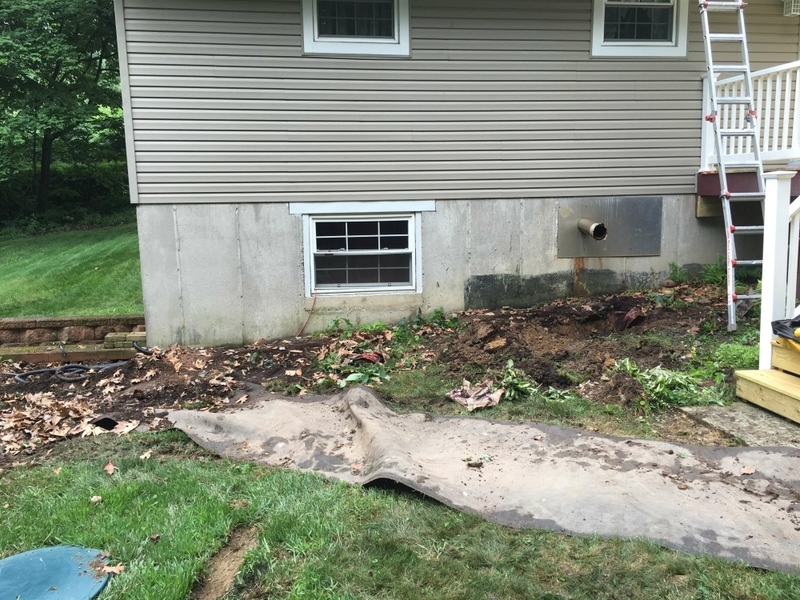 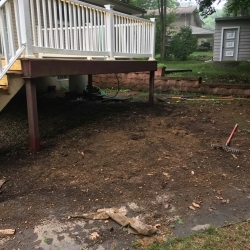 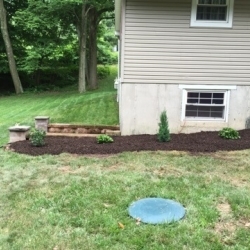 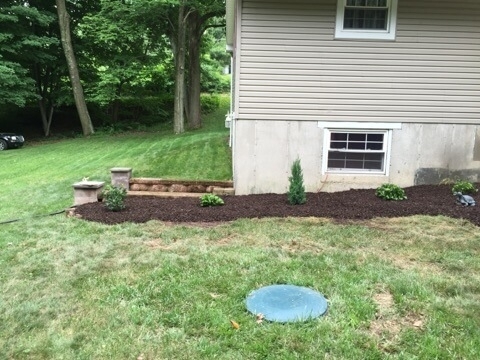 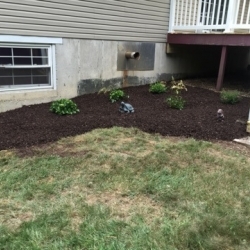 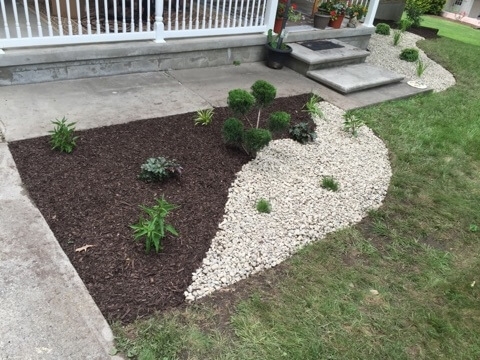 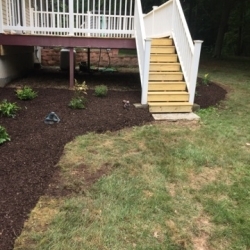 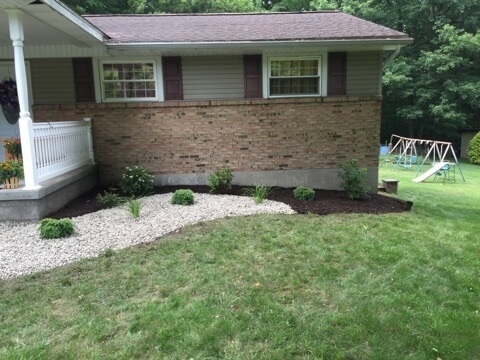 Here are some before and after photos of a landscaping project in Seltzer PA. 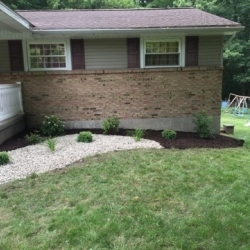 It's amazing what a little landscaping can do to improve the attractiveness of your home. 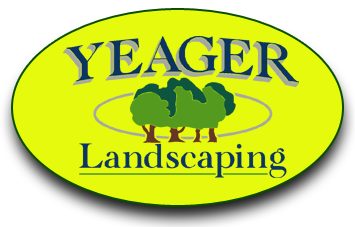 If you need landscaping help in Schuylkill County, contact the professionals at Yeager Landscaping a call. 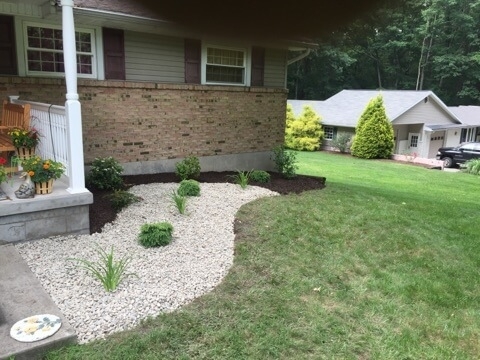 Landscaping Schuylkill County Since 1998 - Call (570) 617-0432 Email us today!